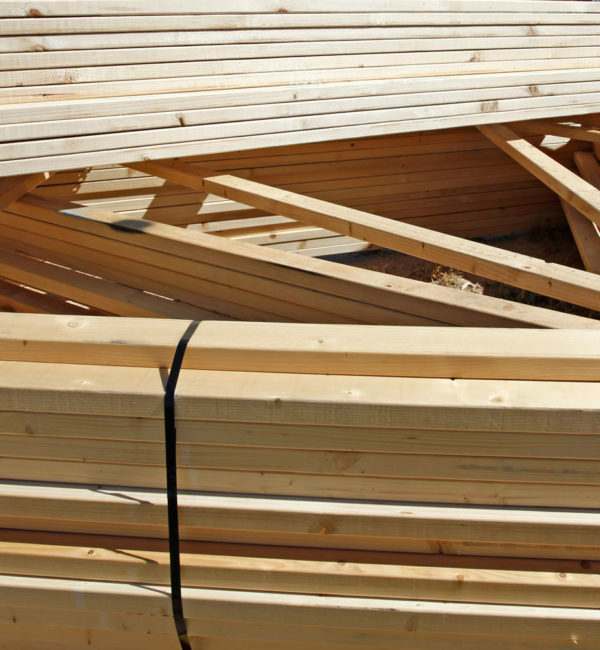 We offer a hassle-free, comprehensive timber estimating service. 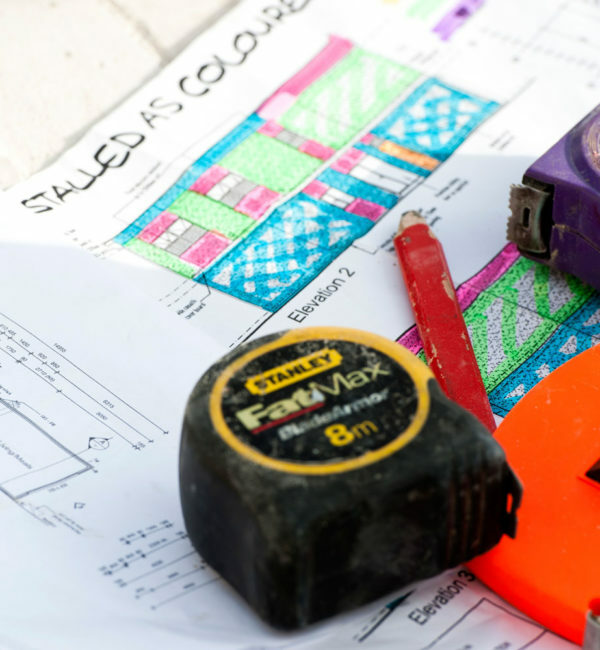 You submit your plans to us and our team of qualified estimators work out exactly what you need. We can also provide a no-obligation quote to provide all items on your timber list. We offer truss calculations needed for council building approvals. This service is provided for a fee or is complimentary with a firm order for trusses. 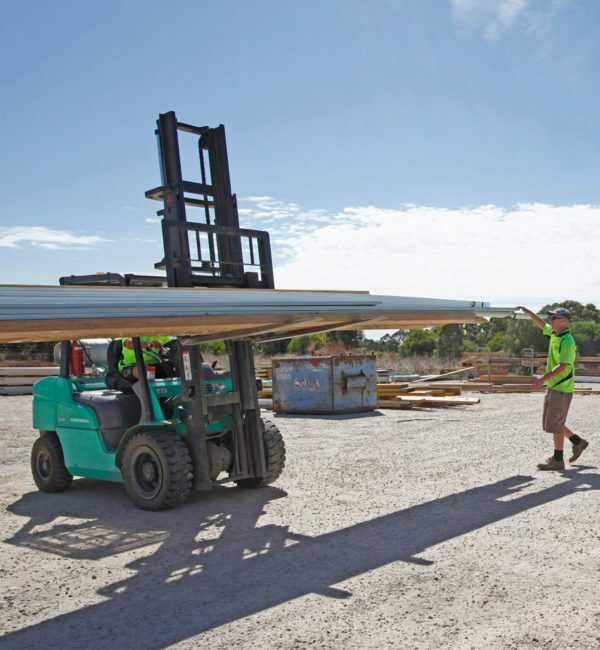 We deliver throughout metropolitan and regional South Australia for all orders through our transport fleet and approved delivery providers. We can also arrange delivery to interstate locations.